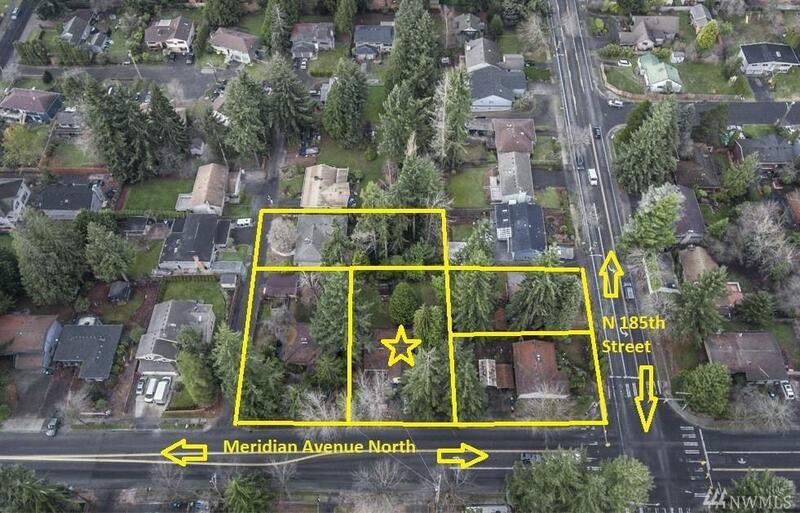 Property is part of a 5 parcel assemblage totaling 41,549 square feet for $3,915,905 located 0.55 miles from the future 185th Street light rail station and 0.5 miles from the very active Aurora Ave N Transportation Corridor! The MUR-45 zoned land can accommodate ~113 apartment units, 22 townhomes, or 29 condo townhomes. 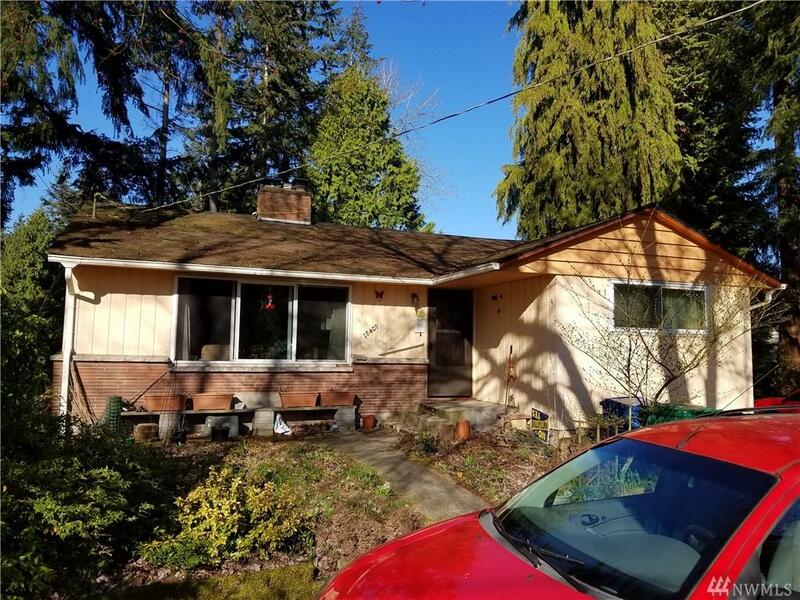 This assemblage represents a key entry to develop prime real estate in the heart of Shoreline located between two key present & future transportation corridors.